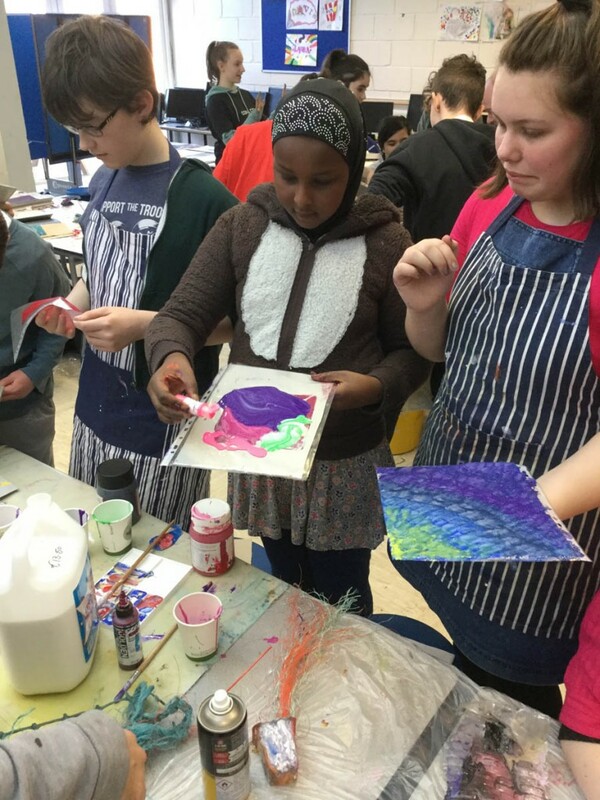 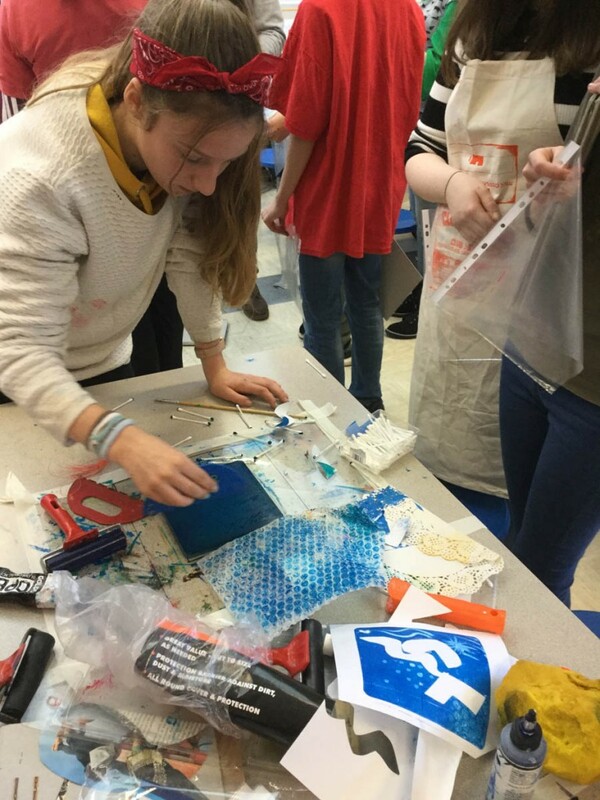 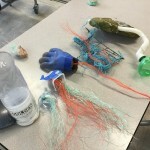 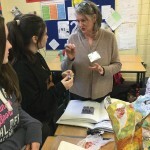 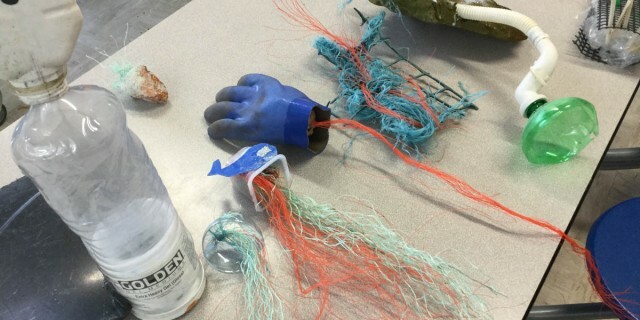 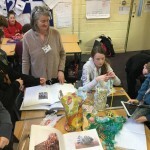 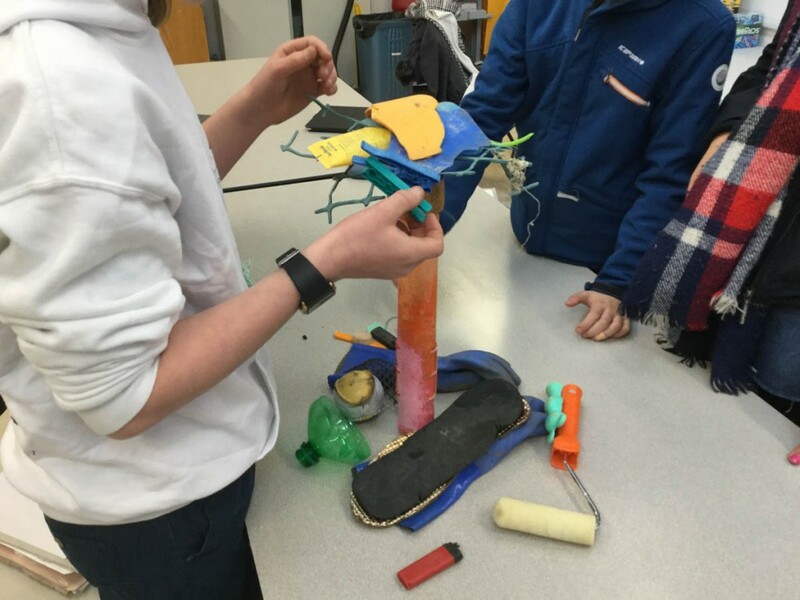 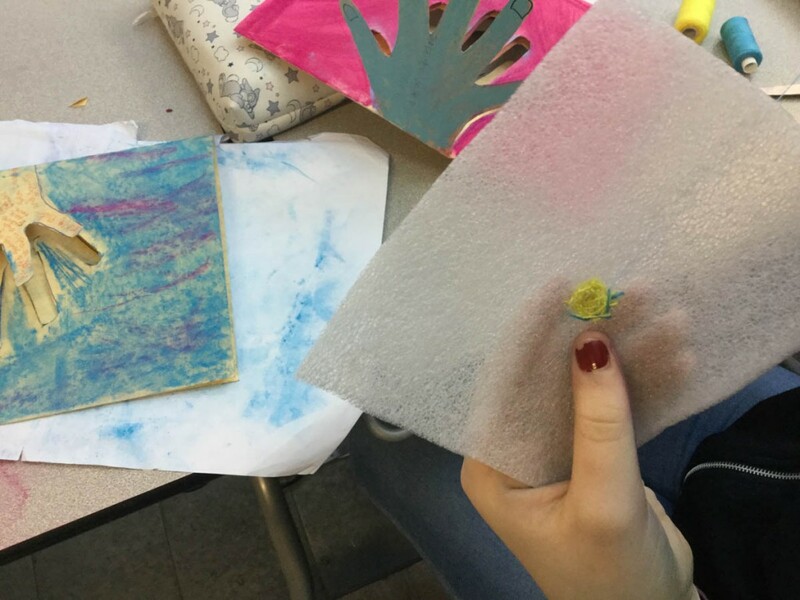 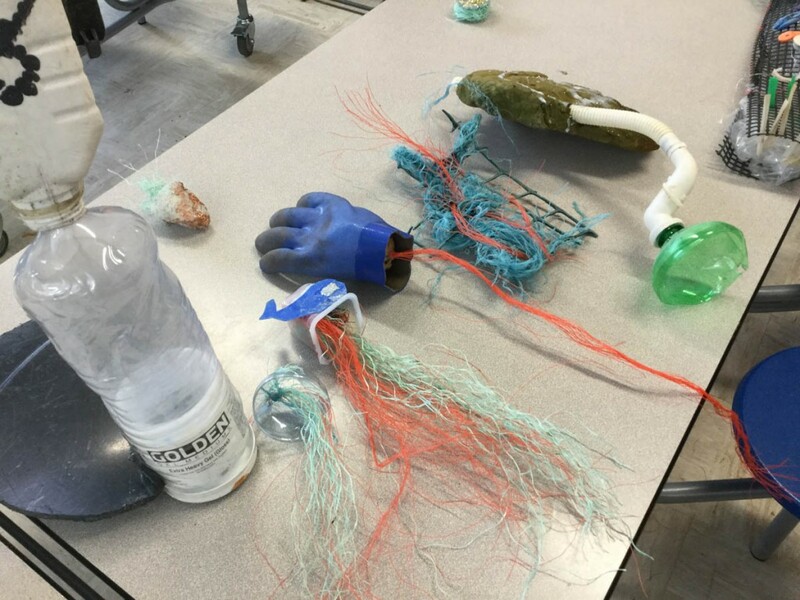 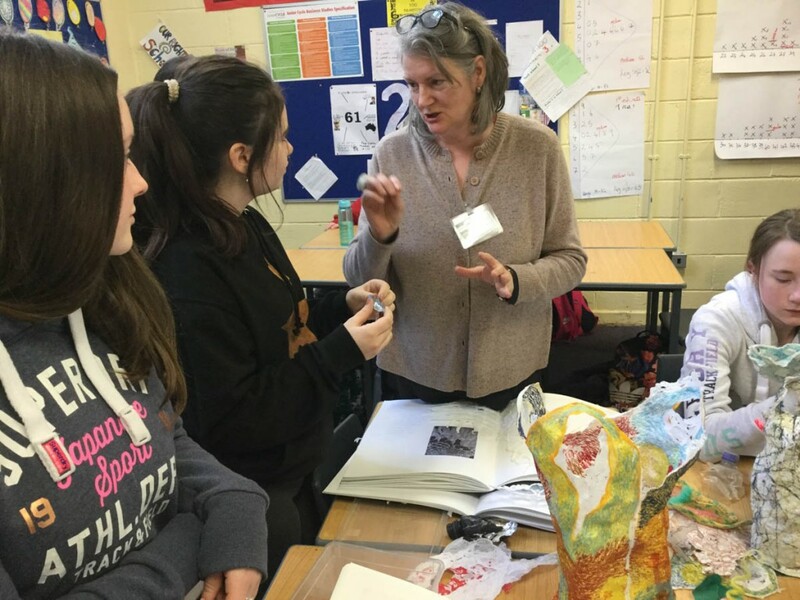 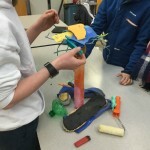 Cork Educate Together students have been working on their Creative Engagement 2018 Project – CE Ocean Plastics Project – to explore the ways in which plastic affects the ocean and the environment. 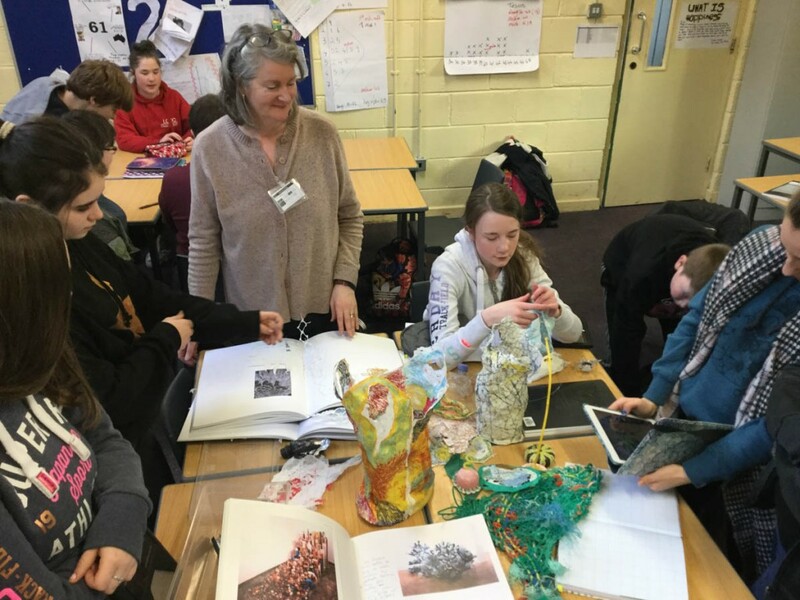 They are going to do a beach clean in Ballycroneen and incorporate some of their gathered plastics into their final pieces. 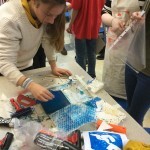 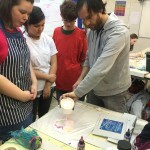 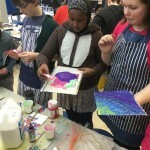 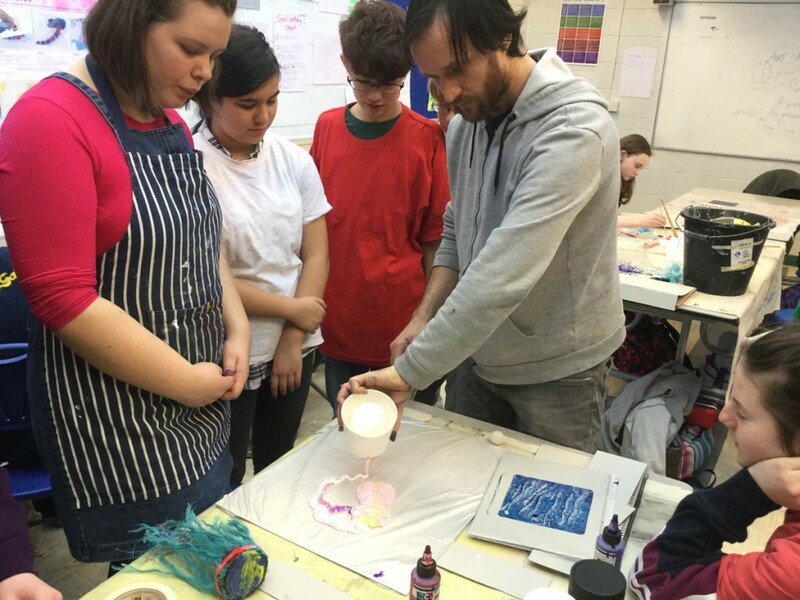 Etching and Printmaking using plastic containers. 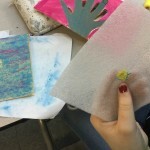 Artist Helen O’Shea also came in to talk about her artwork which incorporates plastics (see photo attached). 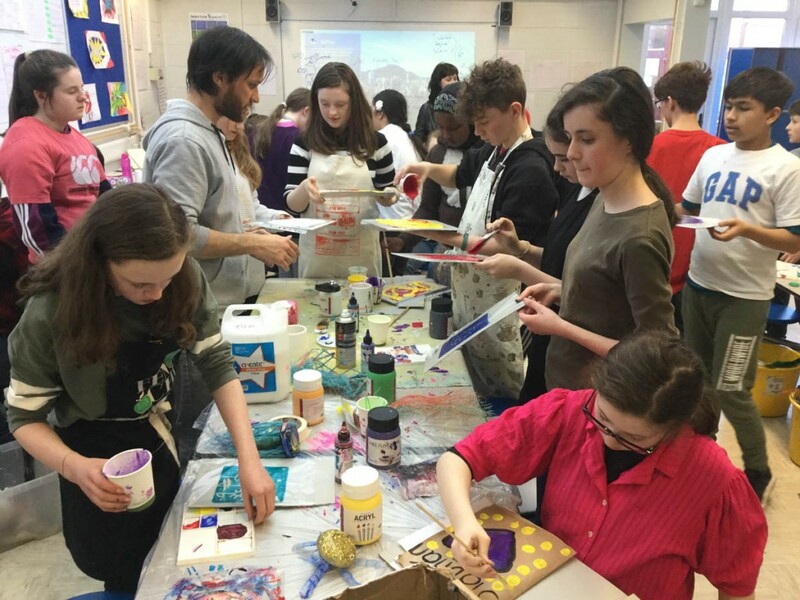 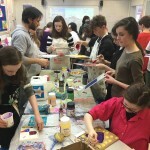 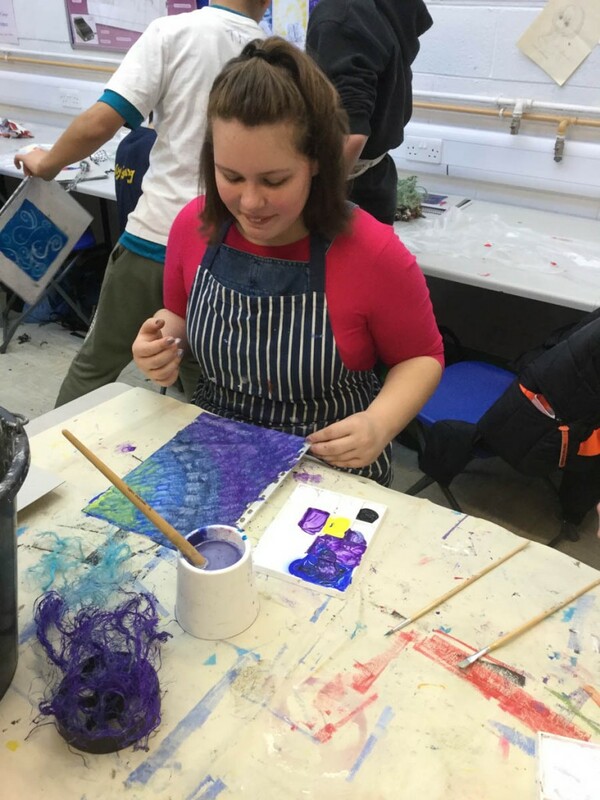 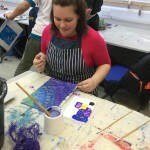 They are very excited about the final stage of the project and are looking forward to seeing the individual approaches that students will take to produce their final pieces.